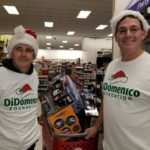 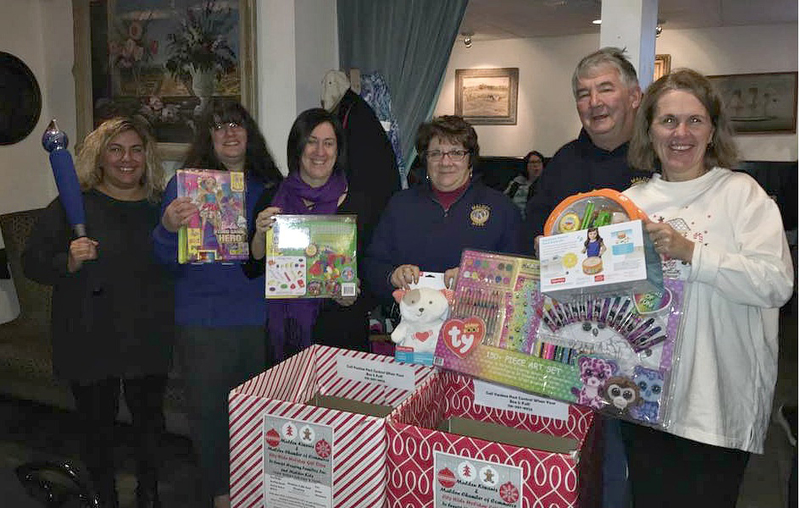 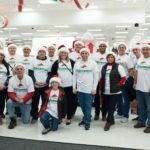 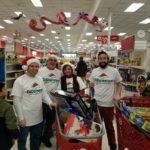 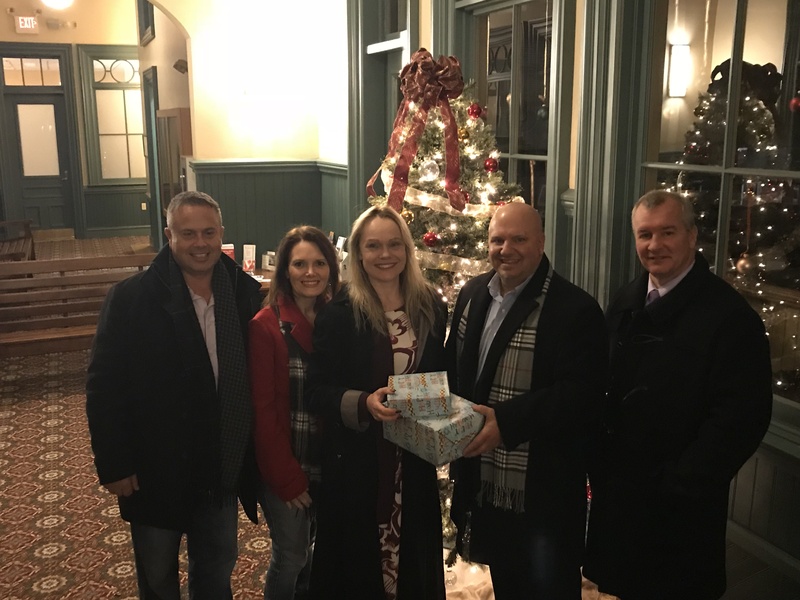 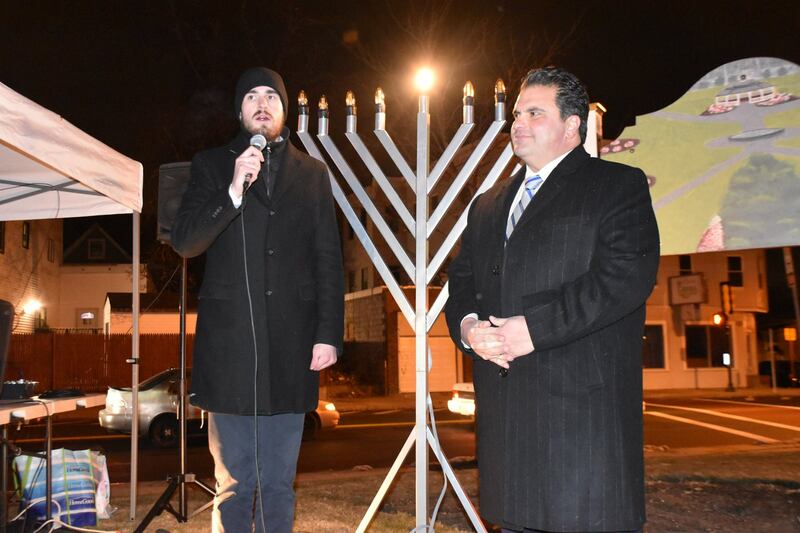 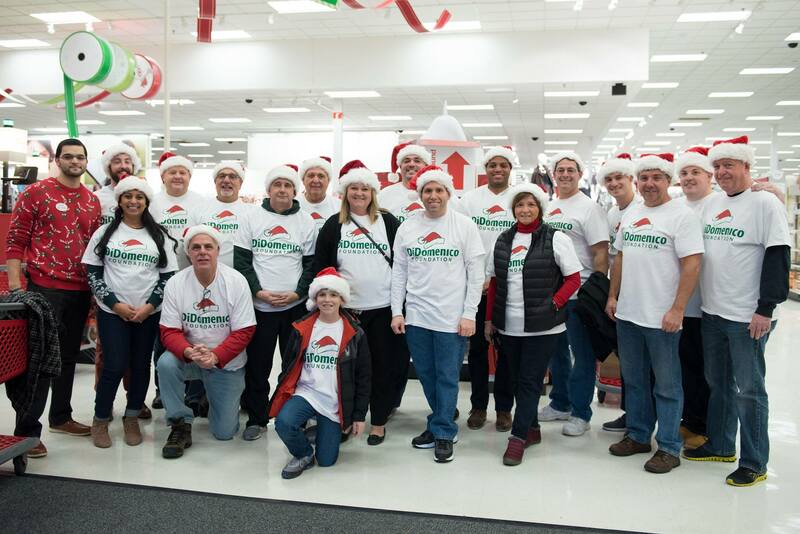 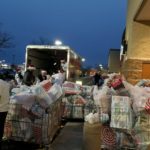 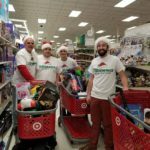 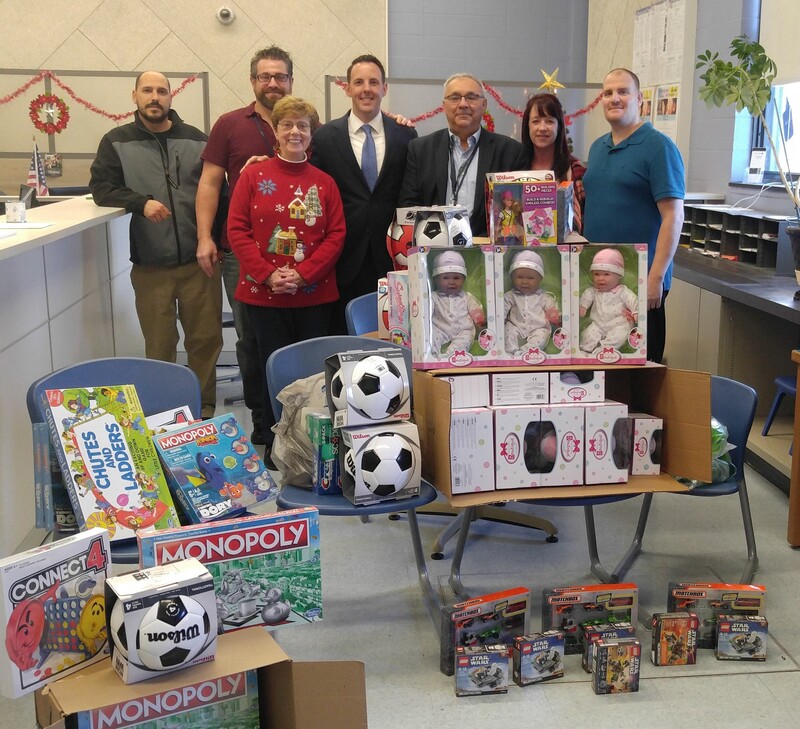 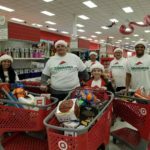 Members and friends of the DiDomenico Foundation recently went on a shopping spree for their annual toy drive they hold each year with Mass Badge. 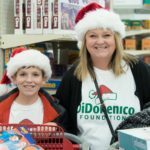 This was the largest purchase by the Foundation since they were founded five years ago. 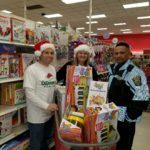 It was a fun afternoon shopping for a good cause that will make many children in the Greater Boston area a little happier this holiday season.